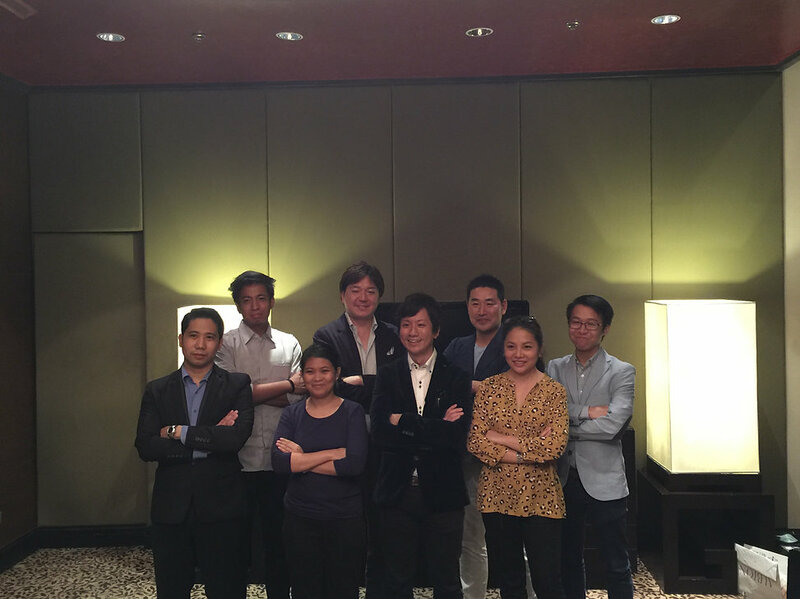 AXIS Philippines(AXISPhil) held their first induction dinner. The President of AXISPhil, Mr. Kotaro Adachi, formally welcomed the new staffs and shared an inspirational message concerning the essence of hardwork, leadership and challenged all the members to perform their duties and work harder. Copyright © 2007 - 2019 AXIS Software Philippines, Inc.